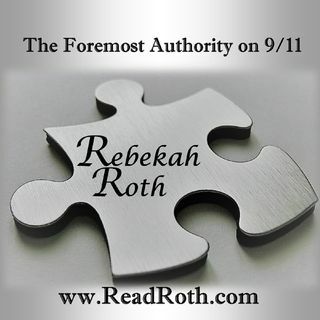 Rebekah Roth discusses the recent shooting event in NZ. That is NOT TRUE, the site is secure. Please use a different browser NOT CHROME to access my websites. Books can be ordered through any bookstore. PLEASE also follow on VIMEO as I am under attack by Google who owns YouTube. Feel like chatting? Join the membership site and meet me in the Crew Lounge Chatroom!